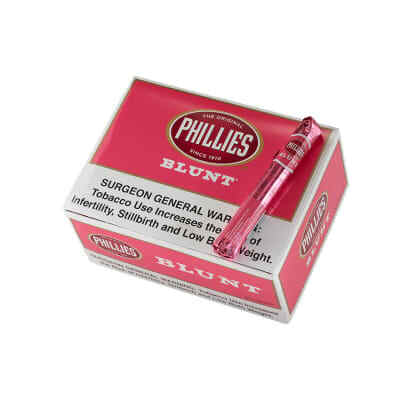 Who'd a thought that a macho cigar like the Phillies Blunt would be pretty in pink? Pretty good actually. 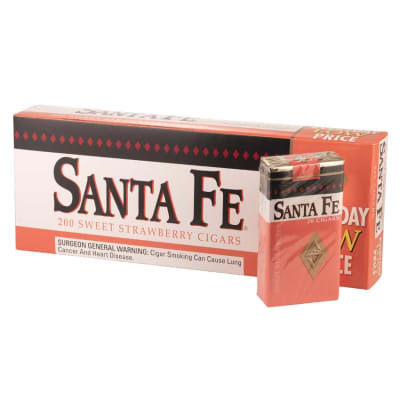 If you love good flavored cigars, Phillies Blunt Strawberry cigars will satisfy your taste for tobacco with a delectably sweet shot of strawberry in every puff. Add a box to your cart now! 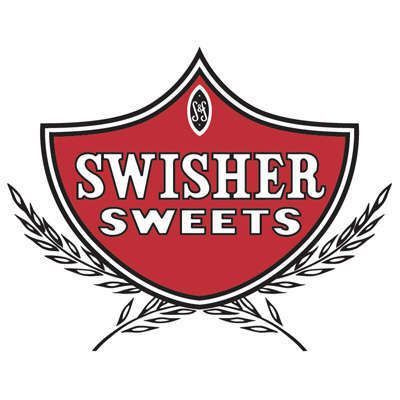 Not exactly your Grandpa's Phillies Blunt cigar, this selection is infused with the flavor of sweet strawberries. 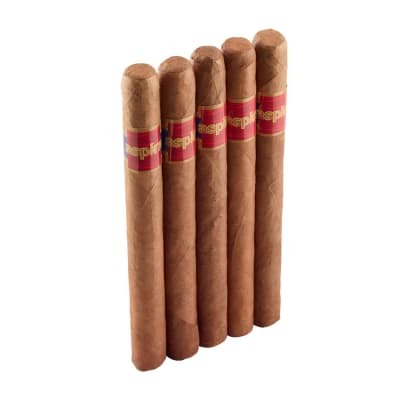 You still get Phillie's prime Honduran & Dominican tobacco blend with a natural wrapper, plus a delightful shot of strawberry jam-like goodness. Order these 10 5-packs now and SAVE.